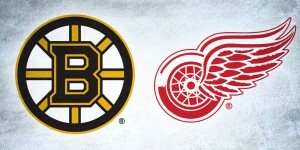 Well, round one was a doozy, to say the least. In addition to dozens of goals, handfuls of overtimes and players being pelted by light-up bracelets, we also saw a lot of great masks through the first eight series. We even saw some unexpected masks, like Michal Neuvirth and Petr Mrazek, with multiple teams shaking it up in net and rotating their netminders from game to game, but now we’re on to round two, so let’s take a look at the projected match ups. 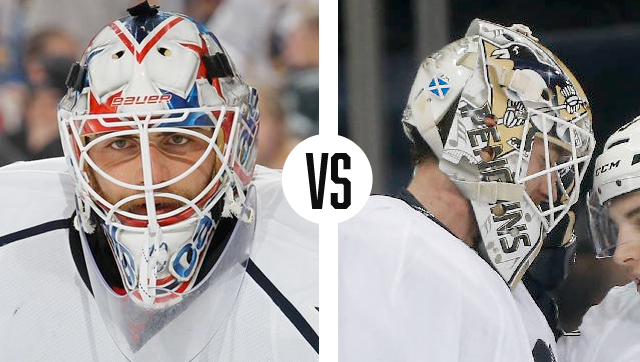 After putting away the Flyers in a long, six-game series, Braden Holtby advances to the second round to take on the surprisingly sensational Penguins rookie Matt Murray, making his debut in the playoffs and in the Bucket Bracket Showdown. 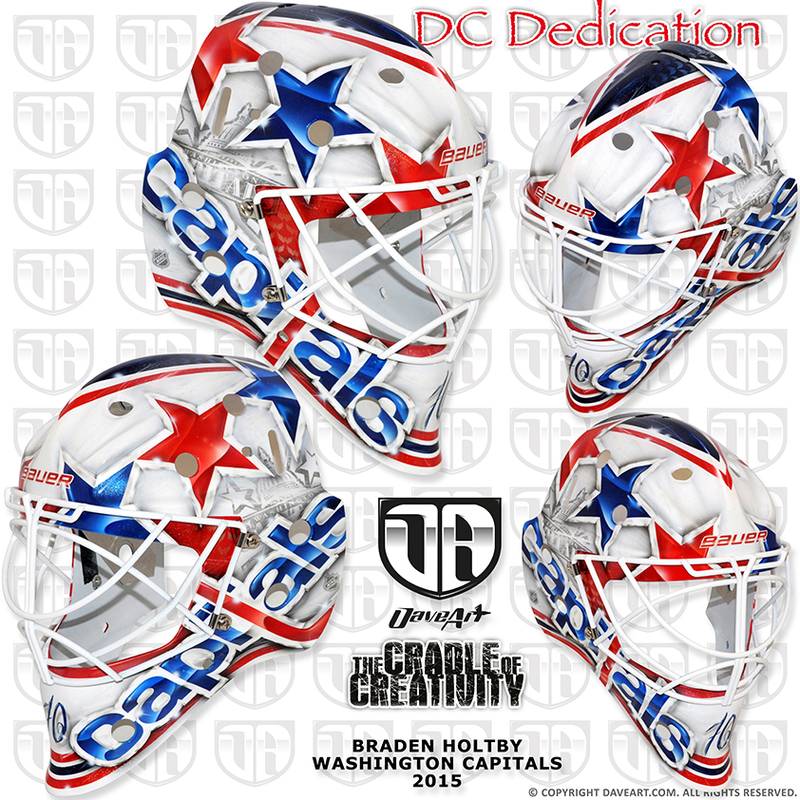 Holtby’s patriotic design lost out to Steve Mason’s zombie-theme mask in the first round, but his Daveart creation stacks up pretty well against Murray’s. 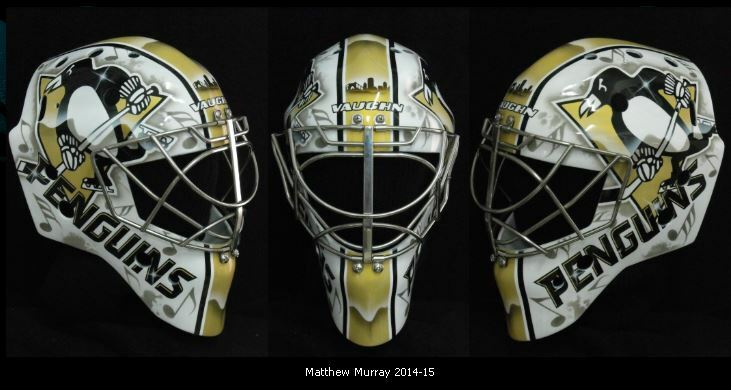 Painted by Stephane Bergeron, Murray’s regular season mask also revolves around his team’s branding with some small personal touches throughout. 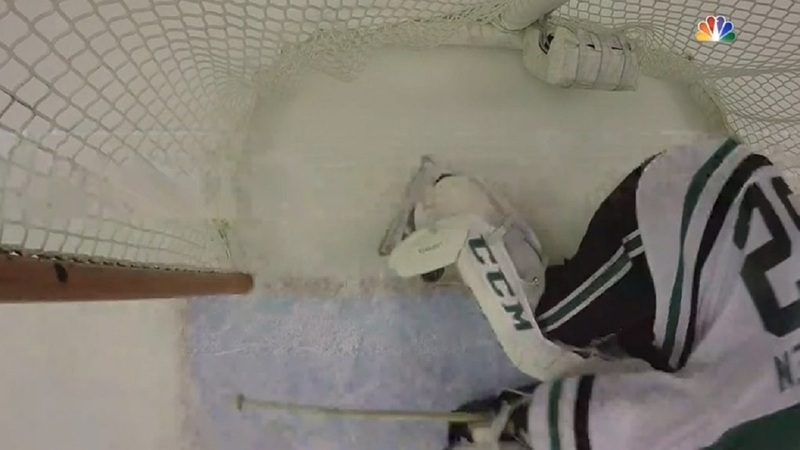 “I didn’t do anything crazy on my helmet this year,” the goaltender told Pens Inside Scoop. 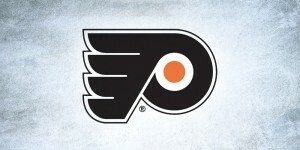 “I put a couple Penguins logos and the Pittsburgh skyline on the front and a bunch of music notes everywhere. 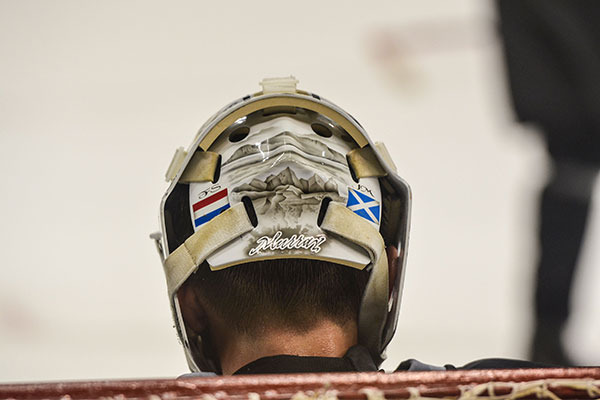 It symbolizes that I listen to music when I’m out there.” On the backplate, Murray included the Netherlands and Scottish flags as a tribute to his parents’ heritage, as well as a landmark from his home of Thunder Bay, Ontario. We’ve also seen the Pittsburgh rookie sport a geometric, more vintage bucket with the Pens’ black and yellow thirds, which while extremely simple, is still a bit more dynamic than his Vegas gold design. 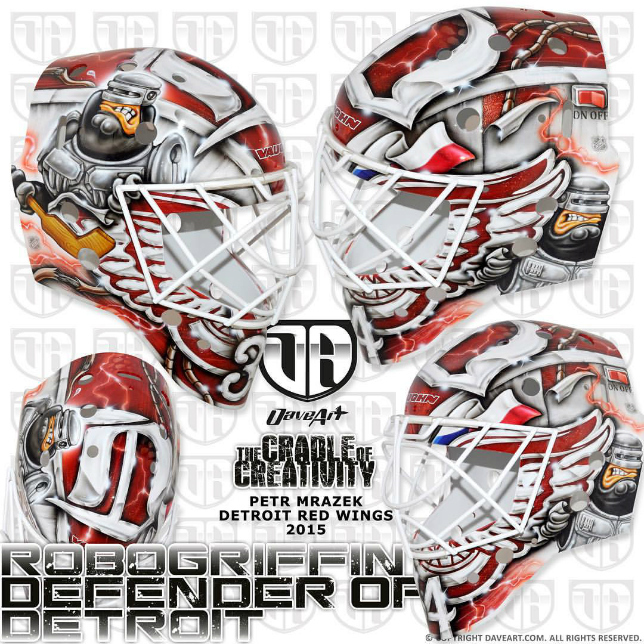 Both of these masks play it safe, in my opinion, sticking conservatively with the team colors, logos and typography throughout the entire design. Holtby, however, has the advantage of a bolder color palette to work with which gives his a little extra pop over Murray’s. 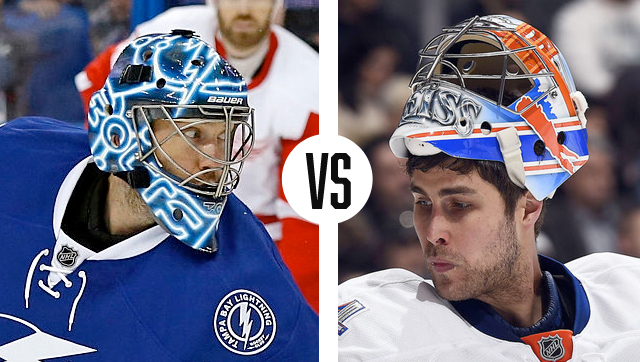 Next up, our reigning bucket champion takes on Thomas Greiss and his red hot Islanders for a bid to the conference finals. 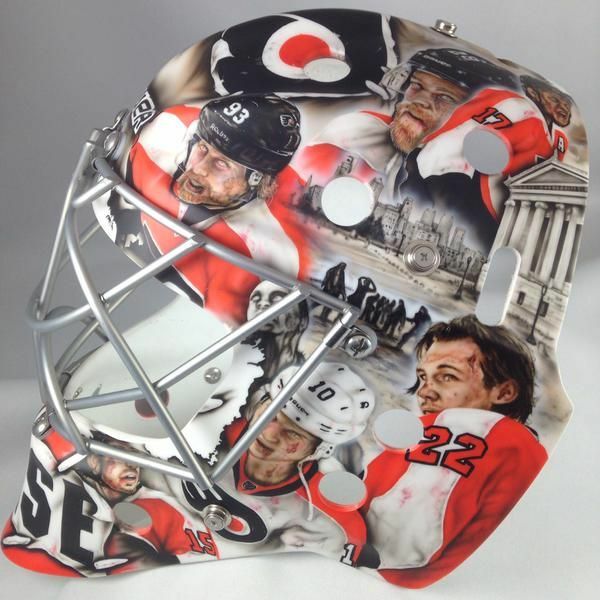 As we mentioned in round one, Greiss’ mask has sort of a Jekyll and Hyde thing going on with very different paint styles on the left and right sides. 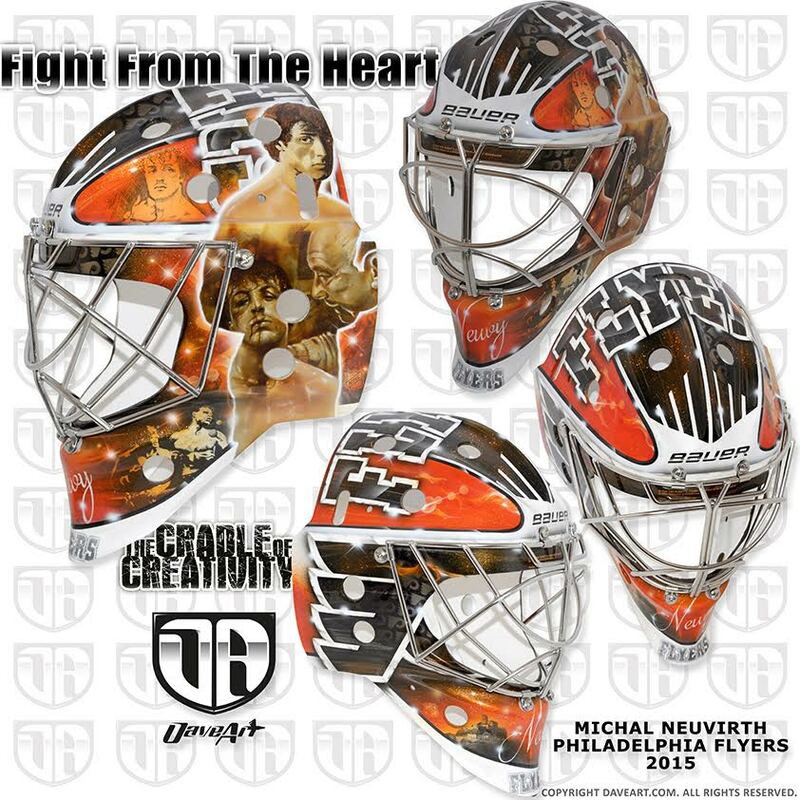 Artist Blake McCully made sure to incorporate Greiss’ signature monster theme on the right, but had he continued with the deco-like illustration style from the left all the way around, this mask would give Bishop’s a run for its money. 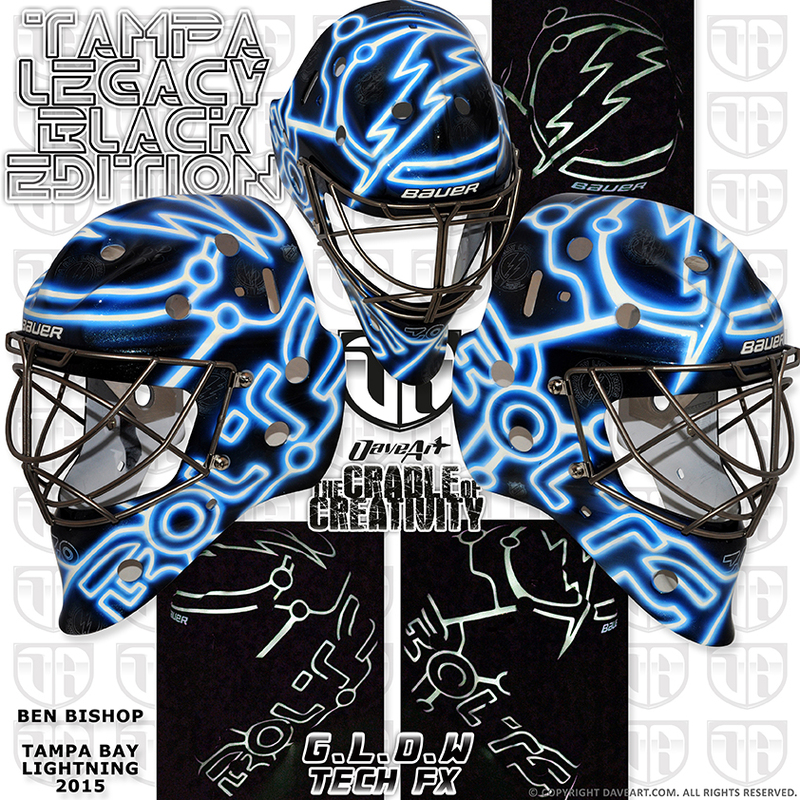 Bishop’s mask really needs no introduction, as the glowing TRON 2.0 masterpiece truly is a unique standout unlike anything else in the league. 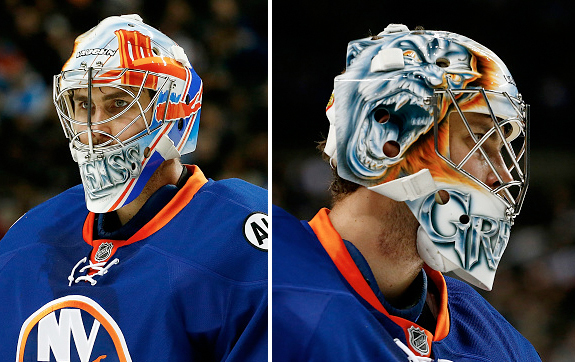 Sorry, Greiss, but your mask’s identity crisis just got zapped. 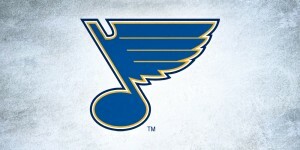 The western conference brought us some wild series (pun intended) in the first round, with Dallas putting away Minnesota in a hard-fought game 6 that came down to the wire (literally) and St. Louis outlasting the defending champs in a game 7 for the ages. 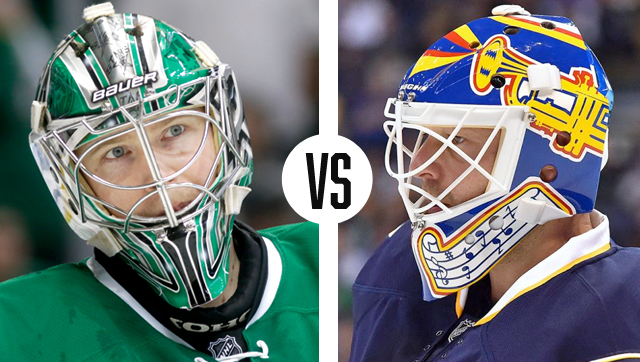 The fast and physical teams of the Blues and Stars are set for round two, bringing Kari Lehtonen and Brian Elliott’s masks head to head. 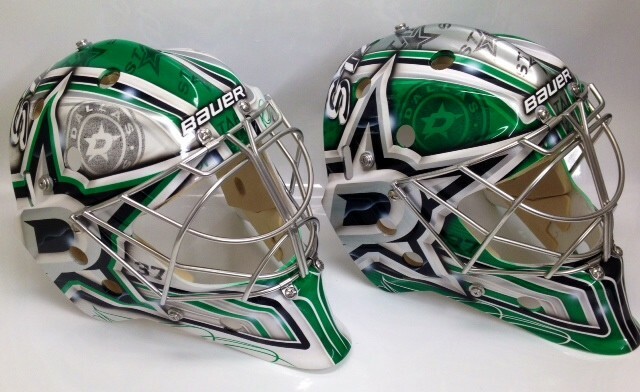 Lehtonen has stuck with his design from last season, painted by Finnish artist and former goaltender Joni “Bona” Hallikainen. With two variations in green and white, the designs are fairly traditional, sticking with a green, silver, and black color palette and using the Dallas logos as the focal point. The striping pattern on the chin is quite nice and adds some subtle dimension. 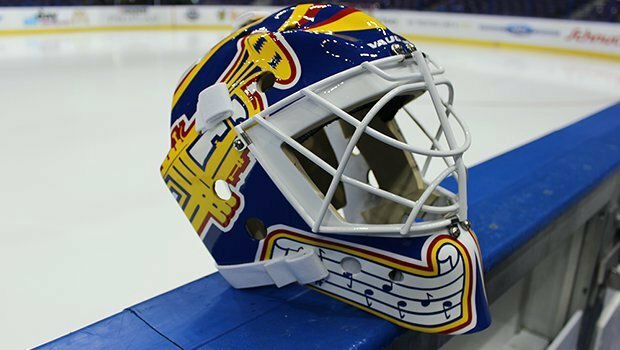 Elliott on the other hand has continued to rock his full-on 90’s mask, an almost exact replica of Curtis Joseph’s from his time in St. Louis. Painted by David Arrigo, the colors on this thing are really fantastic and oh so nostalgic. 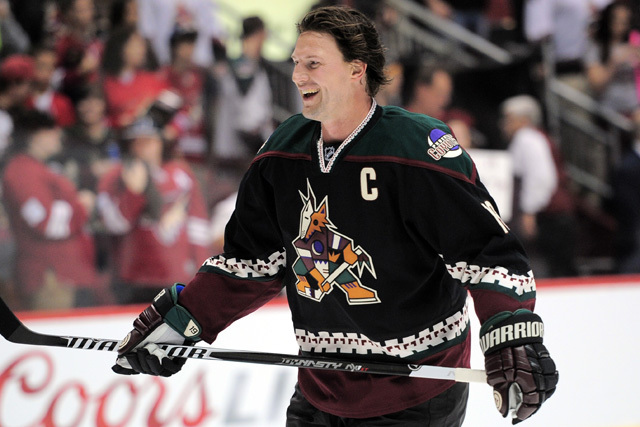 As we’ve seen around the league recently, nostalgia alone doesn’t always make for great design (I’m looking at you, Arizona) but Arrigo nails this one and brings back all the goodness of the original design with a bold and vibrant color palette. 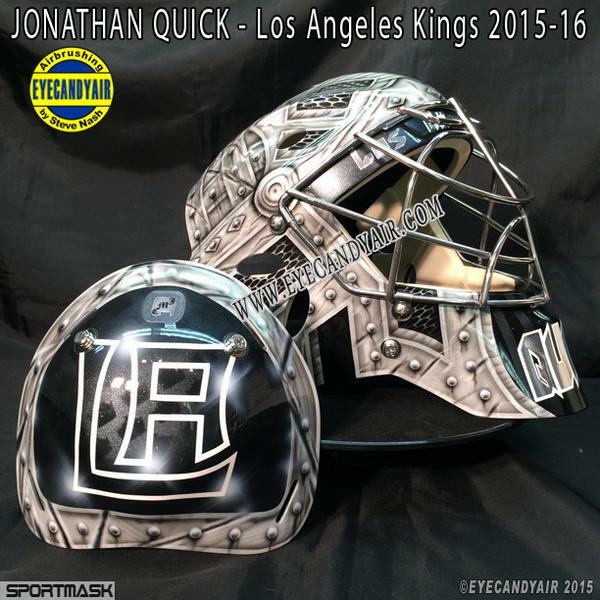 Well, in the first round against the LA Kings, we ranked Optimus Reim’s Transformer mask against Jonathan Quick’s battle armor, but it was the former King, Martin Jones who got the playoff nod in net for San Jose. 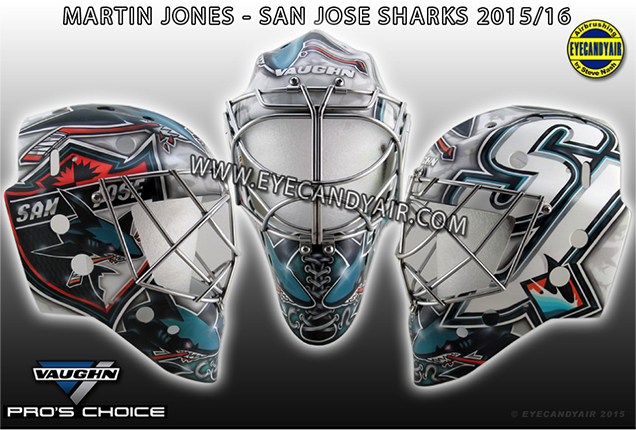 In his first season with the Sharks, Jones commissioned a mask from Quick’s artist, Steve Nash, and while it’s not a morphing robotic shark, it’s pretty damn awesome. For the Sharks’ 25th anniversary season, Nash incorporated logos from the team’s past in a nicely composed and well-balanced way (you know, unlike what they did with that anniversary logo) and hockey laces up the center. Nash could’ve easily gone overboard here with the extreme contrast of the teal and orange color palette, but he kept it relatively understated and let the layering of the logos do the work. 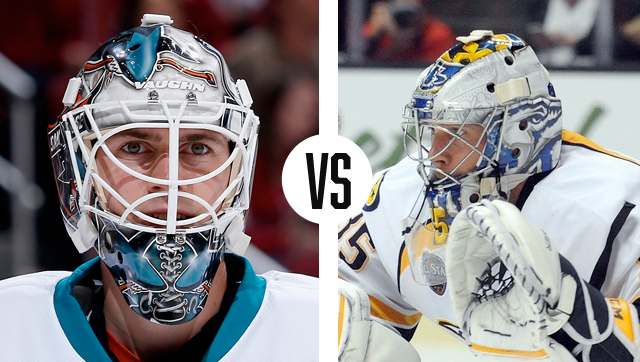 Rinne, after losing out to Andersen’s bat duck mask in the first round, luckily got himself a new bucket just earlier this month that better goes toe-to-toe with Jones’. 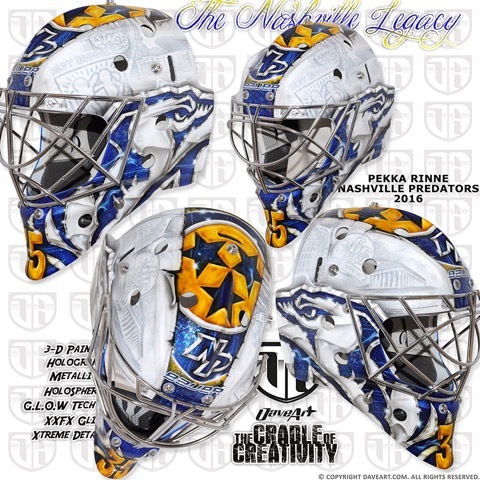 Abandoning the cinematic theme of his previous mask, this new design, entitled “The Nashville Legacy” pays homage to the Preds’ home city, incorporating many of the area’s most notable landmarks. 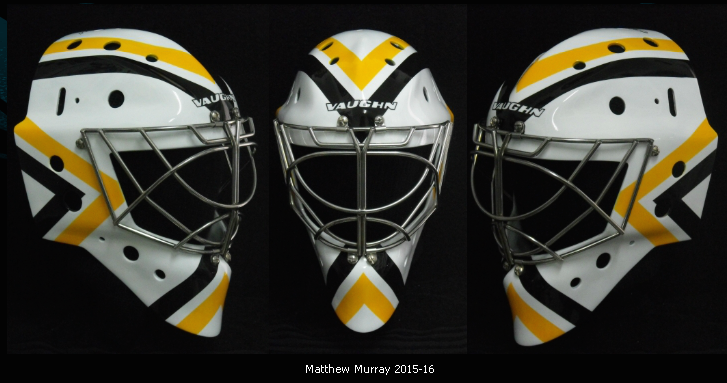 Unlike the crazed clutter of Rinne’s Mad Max mask (say that ten times fast) the legacy design is broken up nicely by the boldness of the logos on each side and the team’s alternate logo set into the middle stripe. 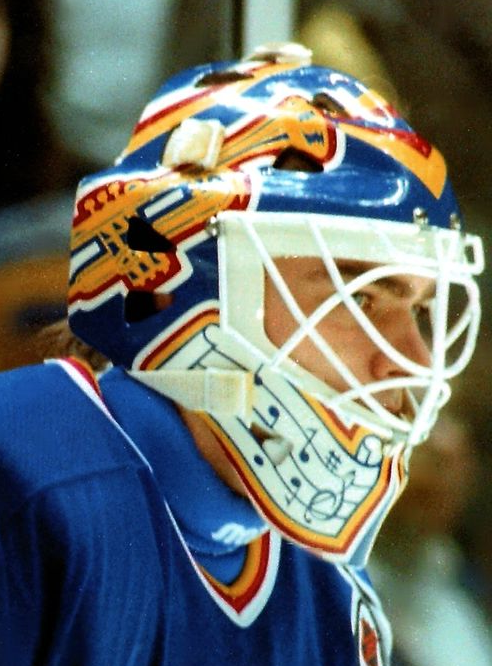 Too much white can be a risky move on a mask, as there isn’t much contrast with the boards, ice, or really any of the rink itself, but the richness of the blue and gold compensate for the subtleties in the white areas and create a really nice balance. 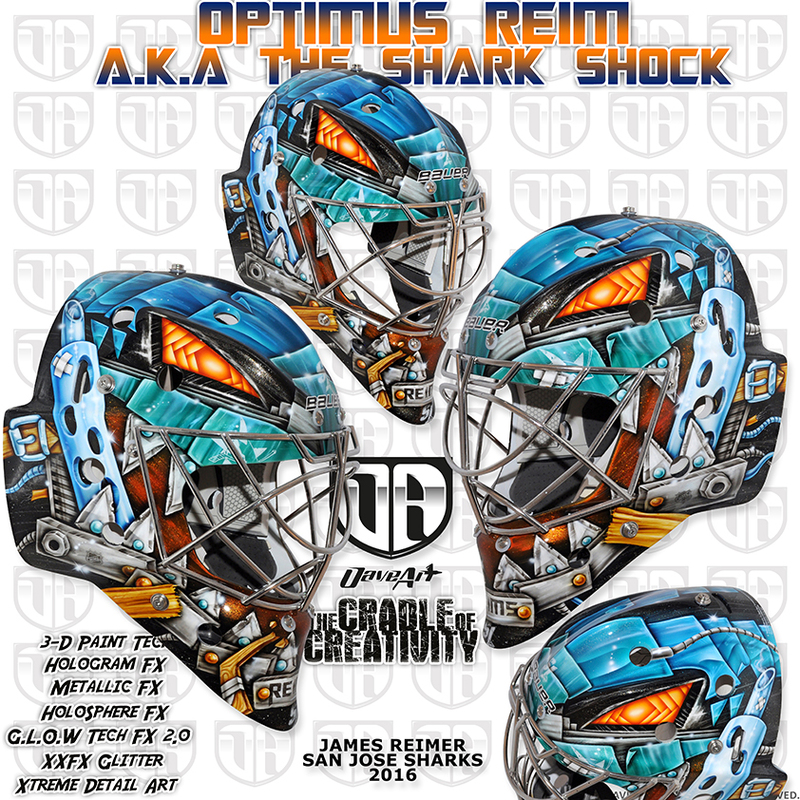 This match up is tough, as both masks have great stories behind them and are executed well, but Jones’ really feels like a great tribute to the team’s brand history, so for that, the Sharks take the series.